Matt Hoose takes the win in the Crooked Still Late Model Series and Christopher Hensley logs his 2nd win in a row in the Outlaw Modified Series race at USA International Speedway last night in round 3 of the 2015 Season 2. Both series’ will visit Oxford Plains Speedway on May 2nd. 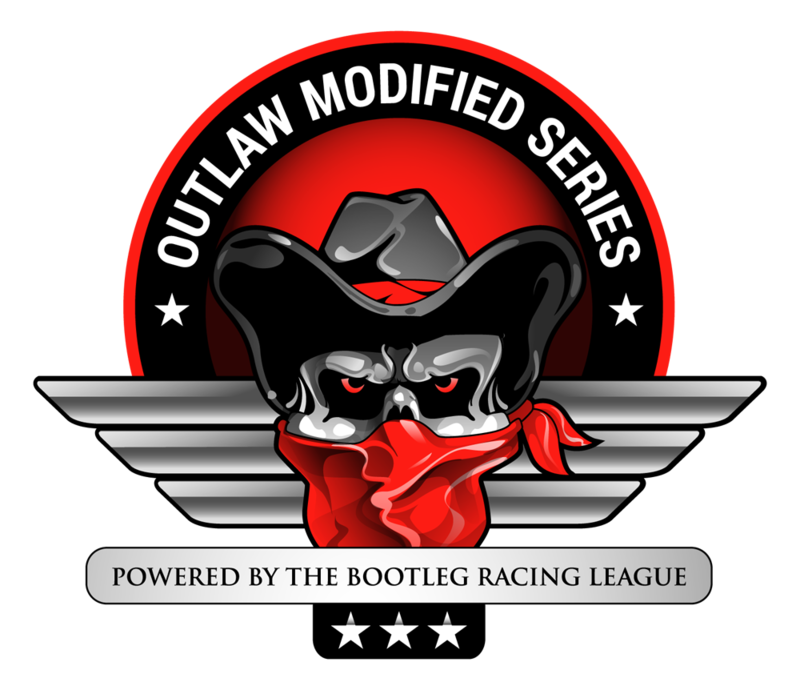 This entry was posted on Sunday, April 26th, 2015 at 8:58 am	and posted in Bootleg News, Crooked Still Late Model Series, Global Sim Racing Channel, iRacing, Outlaw Modified Series. You can follow any responses to this entry through the RSS 2.0 feed.